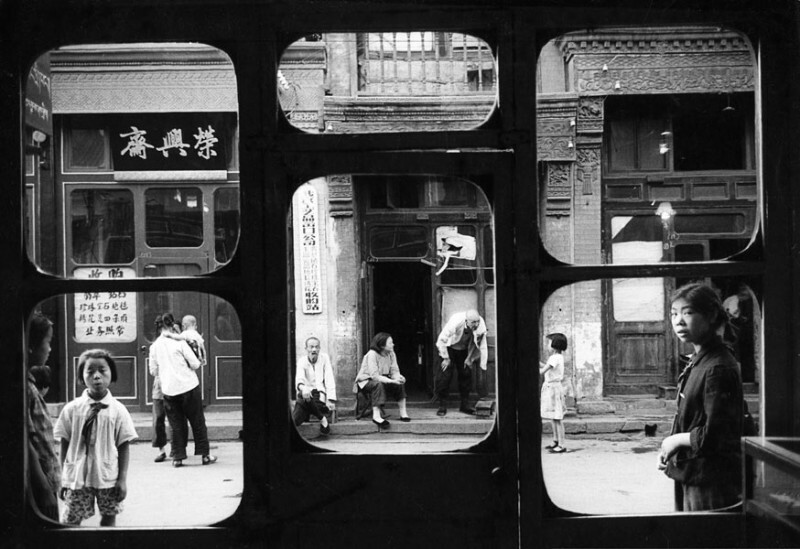 Discover the serie “Women of Japan”, taken by Marc Riboud in 1958, at Leica Gallery in Kyoto. Adress: 570-120 Gionmachi minamigawa, Higashiyama-ku, Kyoto, Japan. Open from Tuesday to Sunday, from 11am to 7pm. For more information on the exhibition space (in English). 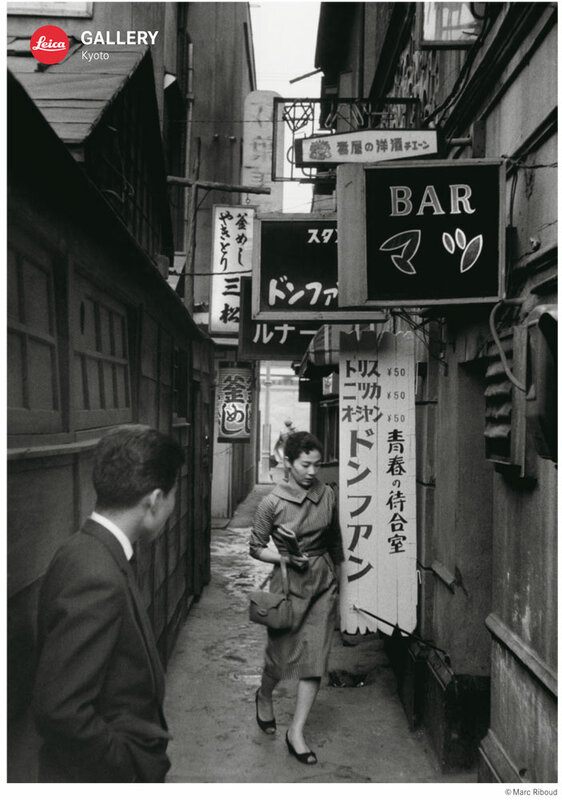 Share the post "Exhibition “Women of Japan” at Leica Gallery in Kyoto"
Discover a selection of Marc Riboud’s most iconic photographs at Leica Gallery Tokyo. Adress: Leica Gallery Tokyo, 6-4-1 Ginza Chuo-ku Tokyo, Japan. For more informations on the location (in English) and on the exhibition (in Japanese). 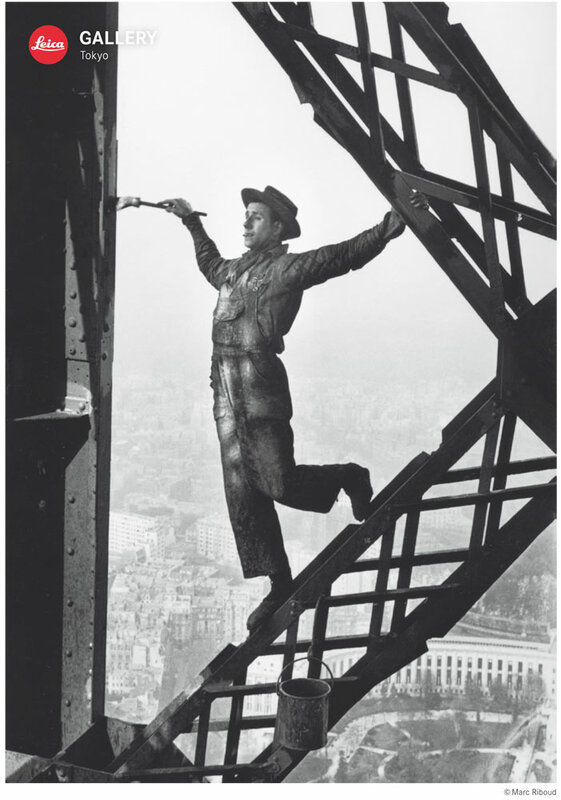 Share the post "Exhibition at Leica Gallery in Tokyo"
Free entrance, from Tuesday to Saturday, 10am-12:30 and 1:30pm-7pm. 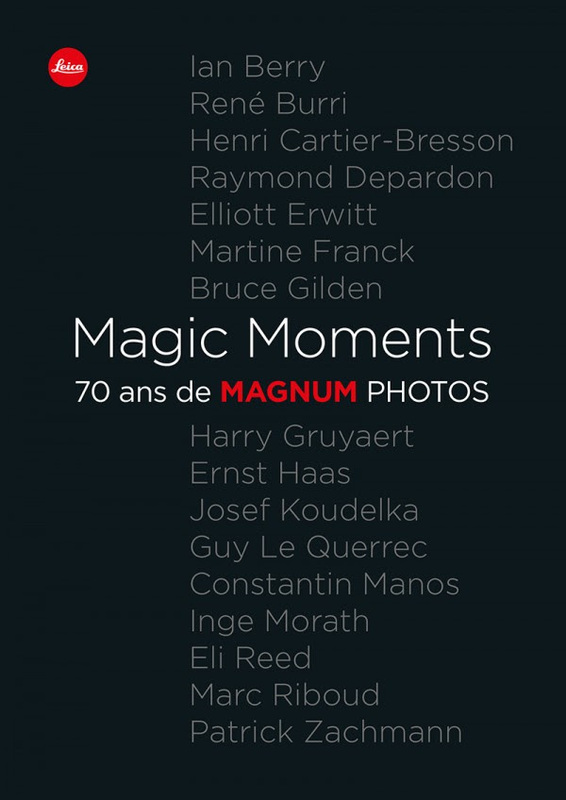 Share the post "Group exhibition “Magic Moments” at Leica Store in Lille"